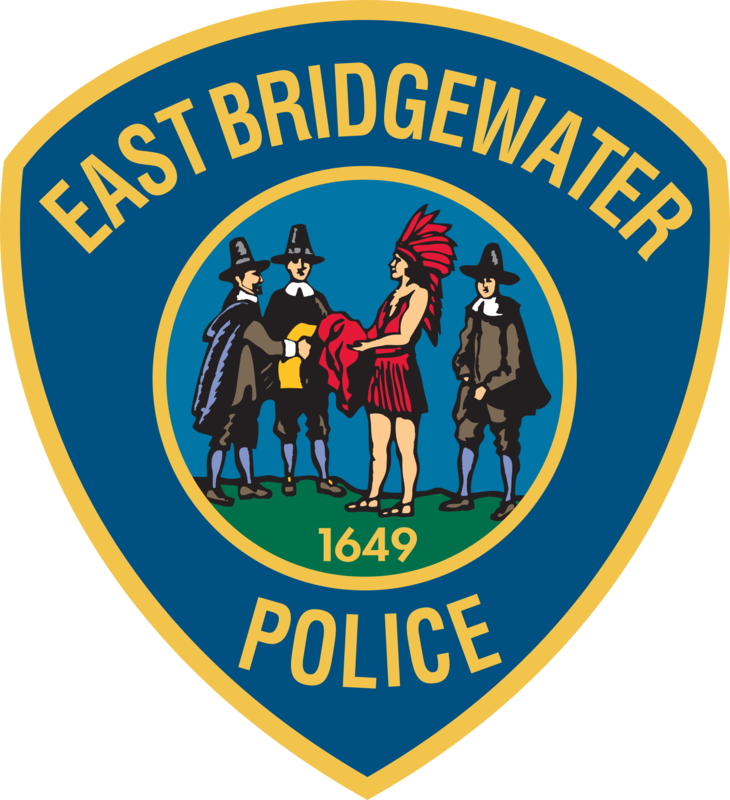 EAST BRIDGEWATER — Police Chief Scott Allen and Fire Chief Timothy M. Harhen report that the East Bridgewater Police and Fire Departments responded to a crash between two commercial vehicles that resulted in injuries to at least four people. Rescuers responded to the vicinity of 311 Central St. at 7 a.m. Saturday for a report of a serious motor vehicle crash between a van and a box truck. Upon arrival, crews found a full-size van had crashed into the rear of a truck that had been parked on the side of the road. Crews found significant damage to the van, especially the front passenger area. The 31-year-old male passenger in the front of the van was trapped inside, and firefighters had to use hydraulic rescue tools to extricate him. He was transported by medical helicopter to a Boston hospital with injuries that are considered serious but not believed to be life-threatening. Three other passengers in the van were transported to area hospitals. The passengers are all males, ages 25, 30 and 32. The drivers of the van and box truck and the lone passenger in the box truck all refused transport at the scene. The crash occurred approximately 1,500 feet from the East Bridgewater Police Department, between the police station and the Gordon W. Mitchell Middle School. The roadway was closed in both directions during the initial emergency response. The Bridgewater and Whitman Fire Departments responded to the scene to provide mutual aid ambulance services. The crash is under investigation by the East Bridgewater Police Department.